Gone are the days of limited mobility solutions. The age of clunky, over-sized vans and impractical technology has made way for a new breed of mobility vehicles that is empowering the lives of people with disabilities. From independent wheelchair users to disabled veterans and caregivers in need, wheelchair-accessible mobility vehicles simplify the logistics of complex life circumstances. If you’ve not explored the opportunities, consider the following four benefits. Most modern mobility vehicles feature side-entry and front door benefits which allow an array of seating arrangements and interior flexibility. With such added space, nearly any wheelchair — even power chairs — can fit in the cabin while still leaving room for the rest of the family. 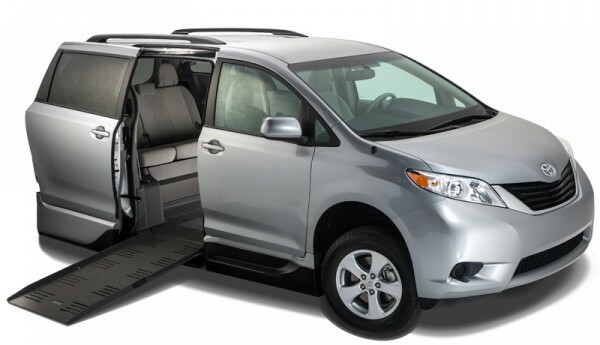 Vehicles such as VMI’s Toyota Sienna Access360 have been engineered to promote a full range of motion and maneuverability for power chairs inside the vehicle, eliminating the need to hastily rearrange and remove seats for transports. Obstruction-free doorways and head clearance also pave the way for an enjoyable transition to and from the vehicle. There’s no reason to cram a wheelchair into the trunk or ruin the interior of the vehicle. Whether you are a caregiver or an independent wheelchair user, mobility vehicles have practical answers. Through the addition of manual ramp systems and automated, in-floor ramp technology, transportation doesn’t have to remain a daily hassle. Life often throws bigger dilemmas our way. Mobility vehicles make sure transportation isn’t one of those. The Northstar E by VMI is a great example of a vehicle that was engineered with simplicity and ease-of- use at the forefront of its design. Caregivers can easily remove the vehicle’s ramp system without physical strain or contemplation. The process is intuitive and quick. Loading and unloading a van can be easily accomplished in a matter of minutes without sacrificing time or energy for the caregiver and loved one. Mobility vehicles can even be outfitted with aftermarket additions such as remote start and keyless entry to further simplify the transportation situation for independent wheelchair users and caregivers. If the daunting process of wheelchair lifts and transports kept you from leaving home in the past or the frustration of coordinating shuttles and third party transportation limits your lifestyle, look no further. Mobility vehicles empower opportunity and independence. Frankly, when transportation is a possibility rather than a limitation, the world gets a whole lot larger. Independent wheelchair users with reliable mobility vehicles hold the power to call the shots on their own life. They can drive where they need to, how they want to, when they want to.A mobility vehicle isn’t just a mechanism to take you from point A to B; A mobility vehicle is an entryway to possibility. 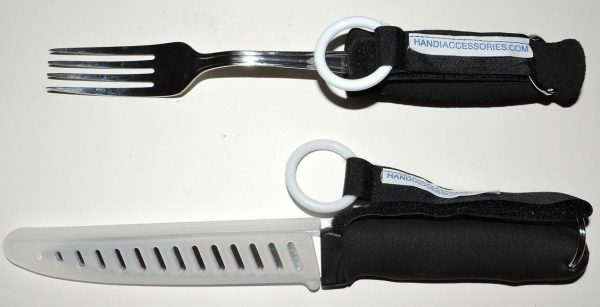 Safety is a universal concern for people with disabilities and their caregivers. Many caregivers experience chronic back and joint pain from years of wheelchair lifts. And far too often there are stories of people fearful of loading and unloading their wheelchairs. Mobility vehicles are designed with a dedication to safety. 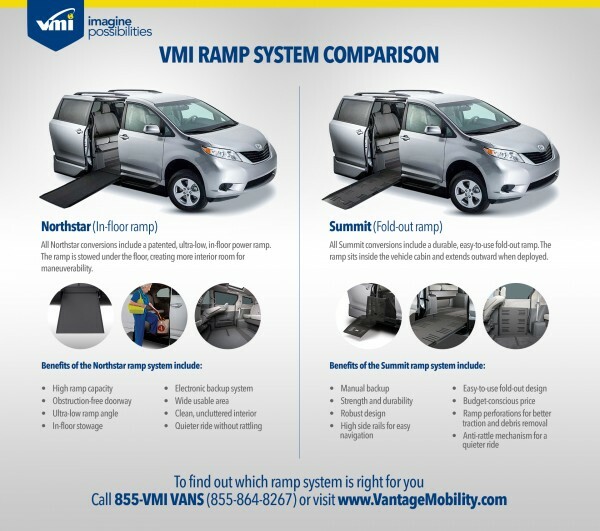 Not only do ramp systems remove the liability, wear and tear and exhaustion of a lift, but brands like VMI adhere to the safety standards and qualifications of original equipment manufacturers like Honda, Toyota, Chrysler and Dodge. 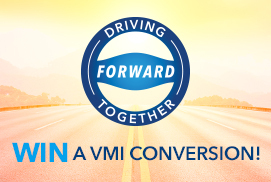 In layman’s terms, a vehicle conversion from a company like VMI must maintain and provide the same safety ratings, post-conversion, as it did when the original model was created. That means collision safety and design is held to a very high standard. So there’s simply no reason to risk your personal safety or the livelihood of your passengers in an outdated vehicle. 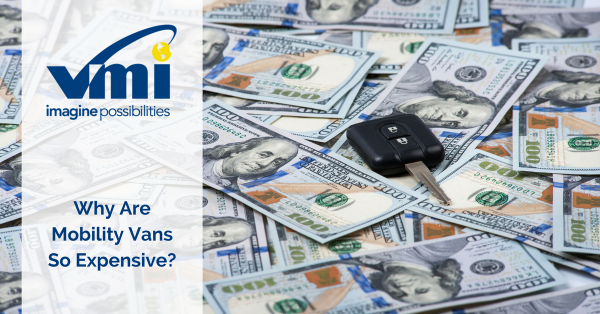 Is it time you seriously consider a mobility vehicle?